A new survey shows that most of the Australian tenants are willing to pay a premium for rental properties with solar energy in an effort to reduce power bills. According to the Origin Energy study, two-thirds of renters would pay at least $5 more per week for a solar-equipped property, while 55 percent are willing to pay at least $10 more. Homes with solar energy systems are becoming the new normal, says Origin’s Lyn Bowring. The general manager of solar, storage and energy solutions claims Australia is close to a tipping point, where tenants will expect to find smart energy systems in rental properties. 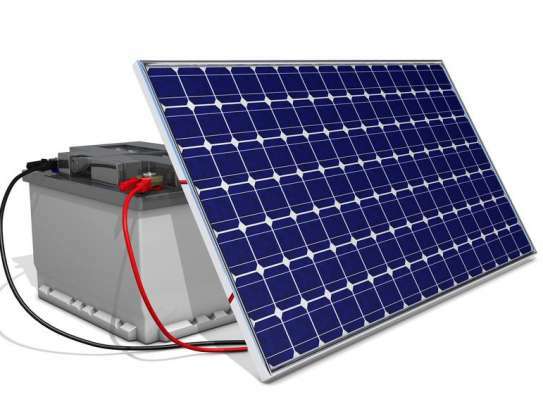 Solar battery storage systems can reduce electricity bills by up to $2,500 a year, says Bowring. Because solar uptake is surging across Australia, it’s easy to forget that renters have so far largely been unable to access solar energy. Landlords may, therefore, find themselves left behind if they fail to install a solar power system on their property. They may even have to reduce the rent to attract tenants. According to the Clean Energy Regulator, around 3.5 million solar panels were installed across Australia in 2017. Although the outlook for renters is changing, this is because the cost of solar panels and home battery storage is decreasing and renters are keen to slash their power bills. Landlords are expected to recoup upfront costs within 10 years like homeowners. Though beyond this time, extra rent would be money in their pockets. The survey shows two-thirds of people would pay at least $5,000 more for a house with solar energy. More than half would even pay $10,000 more. Landlords would then subsequently end up with a more valuable property. 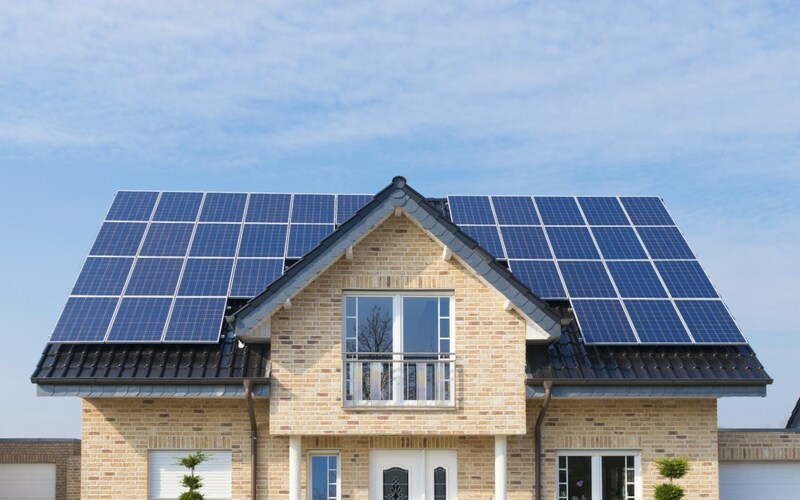 Investors can also claim back the annual decline in value because the purchase of a new solar power system is tax deductible, that’s why depreciation is a big bonus for landlords. The Australian Taxation Office measures the effective life of a solar energy system as 20 years. As a result, investors can claim a 10 percent decline in value every year using the diminishing value method.